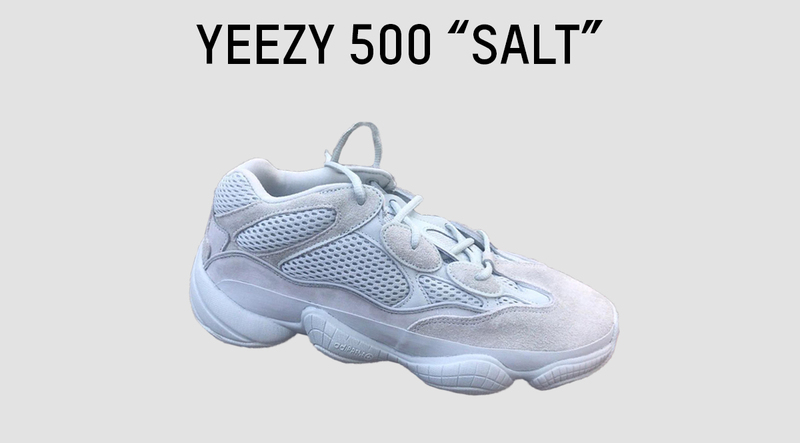 Kanye West and adidas Originals will be releasing another Yeezy 500 this fall season featuring a SALT themed colorway. The 500 features an upper composed of cow suede, premium leather and mesh with nubuck accents. A rubber wrap along the midsole of the foot provides support and abrasion resistance with reflective piping details around the lace eyelets that add visibility in low-light conditions. The adiPRENE+ cushioning absorbs impact and optimizes rebound while a rubber outsole provides traction. Set to release in November, release date is still pending but stay tuned with Modern Notoriety for more news on the YEEZY 500 “Salt” here.